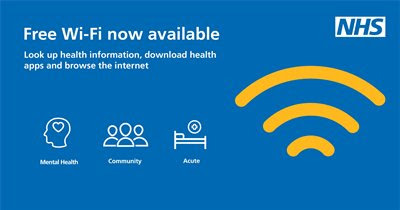 The NHS in Nottingham has been encouraging medical professionals to record as "Was not Brought" rather than "Did not attend" when a child does not appear for an appointment - and review whether someone needs to contact the family. The suggestion has been made to me that we should consider adopting this in Cumbria. Perhaps one to put to the Trusts and CCGs? A Happy New Year 2018 to all the wonderful people who make the NHS the service it is: to all the GPs, hospital doctors, Nurse Practitioner's and other nurses and Physician Associations, to all the dentists and midwives, and to all the supporting staff. 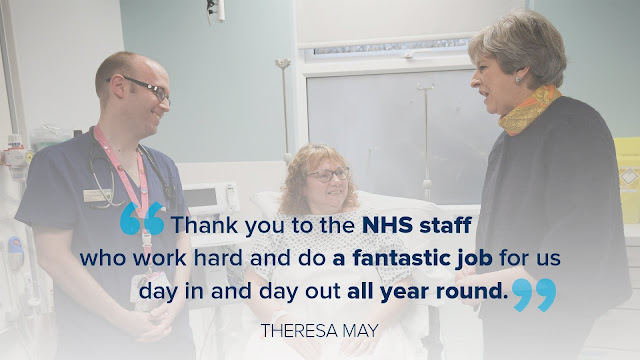 A special thanks to all those who work in Cumbria's NHS, whether in hospitals like the West Cumberland Hospital, FGH, Westmorland Hospital, North Cumberland Infirmary, and our community hospitals, or in general practice.